Hello Readers! Today I am going to share another blogger template named Scary Blogger Template.IT is designed by facebookvsyoutube.com .. Scary is a blogger template that is simple looking, dark background with attractive and cool design and a perfect for a scary look with different animation pictures. 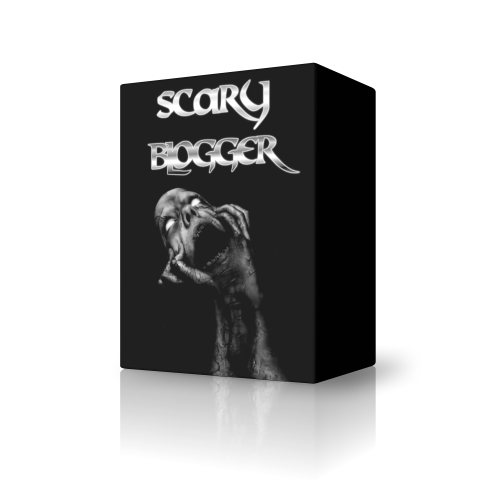 If you are opting to create a scary site in blogger then this theme will make your site more interesting.